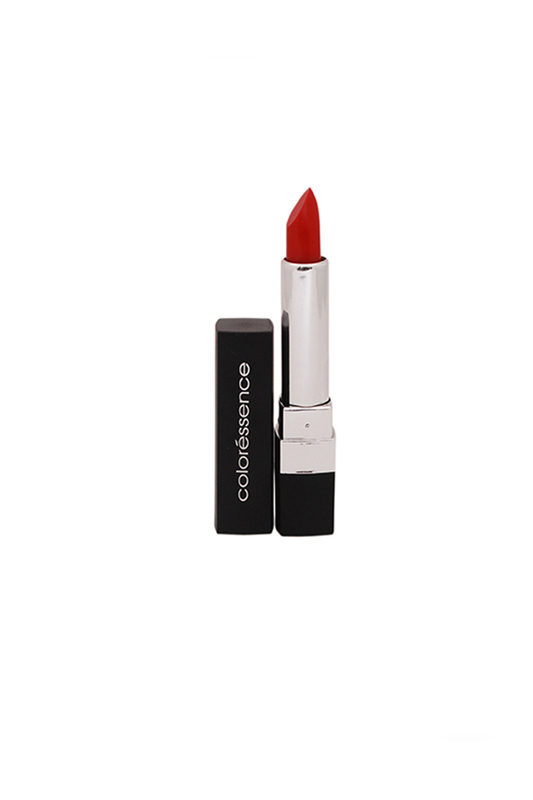 Intense Lip Shading With A Velvety Consistency That Is Exceedingly Pigmented With A Smooth Surface Giving A Durable Matte Scope With No Trace Of Stickiness. Advantages 1. Cost-Effective 2. Portable 3. Creamy Texture With A Soft Matte Finish Shade 4. Contains Jojoba Oil, Almond Oil And Vitamin E.